Seeing Isperia dead like that gave me a punch in the gut. I'd rather Aurelia dies of the new Guild Leaders... if not turned to stone, crushed by Bolas. We better get a Pierakor card this time. I have a feeling that there's something amiss with the Boros. It's been 2 weeks(?) 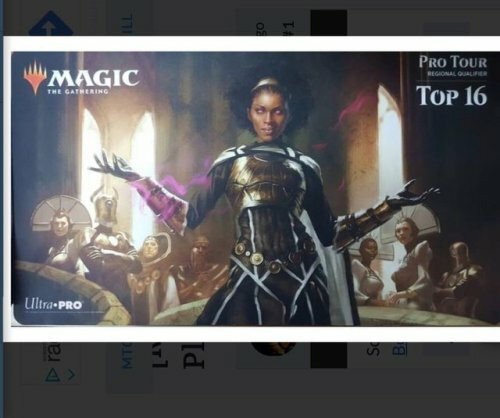 of GRN previews and of all the Boros related-cards arts, no angel other than Aurelia has been seen. 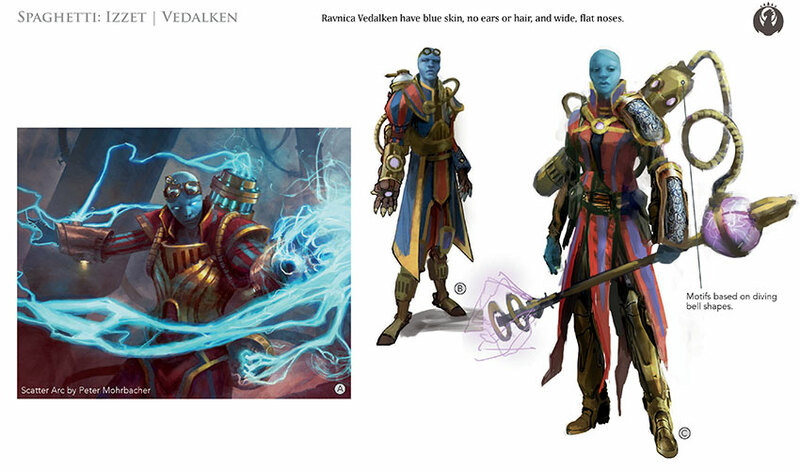 My Ravnican lore is not up to date... but aren't Boros angels a fixture in the guild before Aurelia? Or are they gonna hand wave it that Aurelia has made reforms amongst her kin? By rights, THAT woman shouldn't exist since Szadek murdered the ever loving hell out of literally ever angel except Pierakor. They've already handwaved this once to smoosh their deformed, not 4 wing having, moneymakers in once. ...yes, I'm STILL pissed at the way they changed the visuals. The guildgates are very interesting. Ral's Gate looks a lot like one end of a portal and I am surprised Tajic has become the hardliner and Aurelia is the cooperative one. There's a real reach out and work together vs save yourselves and forget the others feel on the Gates' opposing flavour texts. Sounds like the guilds aren't all of one mind here. Yeah, that was a shocker. I mean, Tajic was teamed up with Teysa and the other maze runners in Dragon's Maze, right? And Aurelia was the hardliner that overthrew Feather. Tajic was captured though by the Ghost Council right? 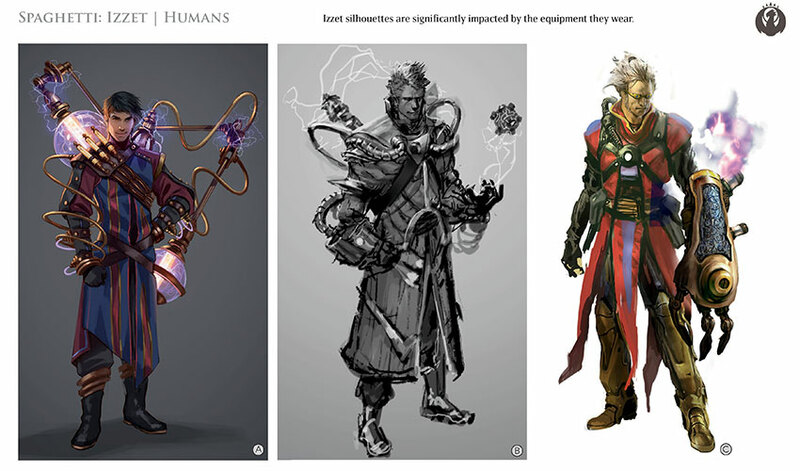 When he and Teysa were "legally" breaking in and some unknown power supersceded guild law....so what happened to him after that before he was turned over to the Boros and/or just released again? Oh nice catch on the art, it does hold up for Selesnya and Boros, in terms of small, hidden gateway versus big gate. We also already know who are the guild leaders. They are the guild legendary at mythic, so Aurelia and Trostani are still the guild leaders. All Bolas guilds have planeswalker leaders and all free guilds are still led by a creature. The dissenter (or champion, MaRo's article today left the relationship ambiguous) is the rare legendary cycle. 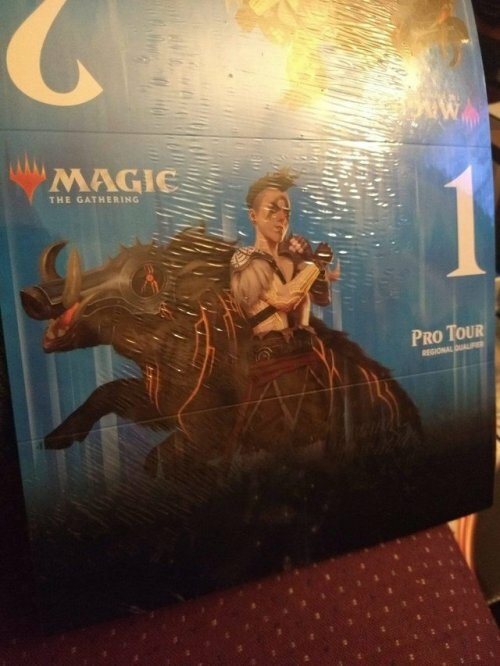 TBH was expecting creature leaders for all the guilds in set 1 and 2, and then in set 3 we find out the Bolaswatch become the leaders through events. Set Three is when everything explodes and Bolas is in the open. These sets are meant to have a cold war/film noir feel and show Bolas' conspiracy taking over. It seems like the SCP Foundation took over Ravnica. I consider it a flavor win that one of the best Izzet decks in standard is based around Crackling Drake. Neowalker leaders of each Mirrodin moons in the return to Mirrodin~! If we suppose that the planeswalkers as Bolas-aligned leaders trend continues then we have a good idea who'll be on what side of the conflict. 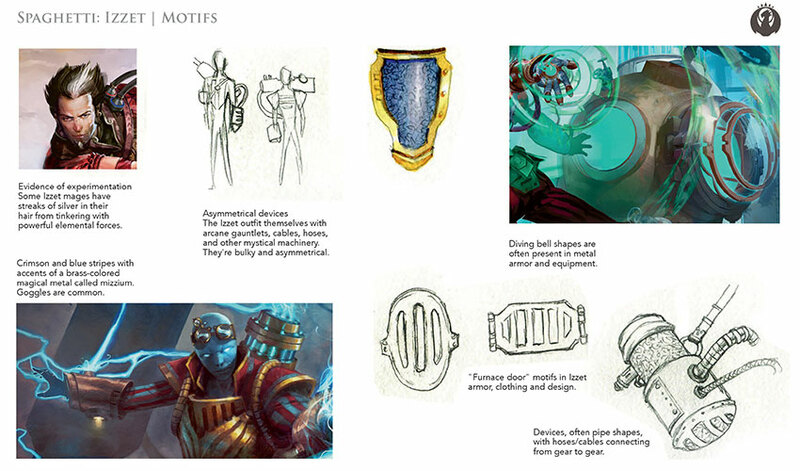 They explicitly said that the Bolas-aligned guilds are led by planeswalkers. I didn't much care for Kaya the first time around, and I'm kind of going to miss the Obzedat. They were a pack of damnably corrupt schemers, but they were a kind of cool pack of damnably corrupt schemers.